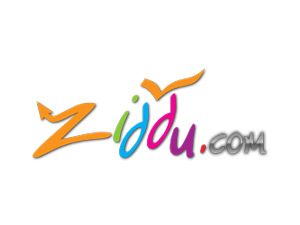 # Its free to join,anybody can join Ziddu.com. # For each Unique Download You will get .001$.It is much more if your main traffic is outside US. # You will get $0.10 Referral Bonus, when someone joins with Ziddu through your referral link. # Payment Via Paypal or MoneyBookers on net 40 basis. # Very fast uploading speed. # Upto 10 files can be uploaded at once.